It can be really hard to find a salon with stylists who know how to care for curly hair. If you've spent hours reading reviews, making calls and sometimes still leave with a disaster of a haircut, you know how frustrating it can be! For curlies living in London, we've done some of the work for you by compiling a list of 5 amazing salons in London that cater to natural curls. Check out our list below, or see the full list here. Beauty Creations: This affordable East London salon offers it all. Whether you've gone fully natural and need some help with your curl care, or if you're working with protective styling, this salon has you covered. They also offer a variety of moisturizing and reparative treatments. Hair Lounge: If you're looking to splurge on some curl care products and treatments, check out Hair Lounge. 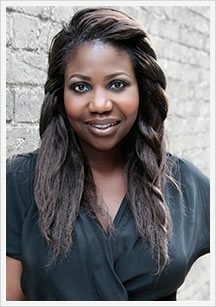 Book an appointment with their award winning stylist and salon owner Charlotte Mensah. While you're at Hair Lounge (located on Portobello Road) and learn about her range of natural hair products, Manketti. 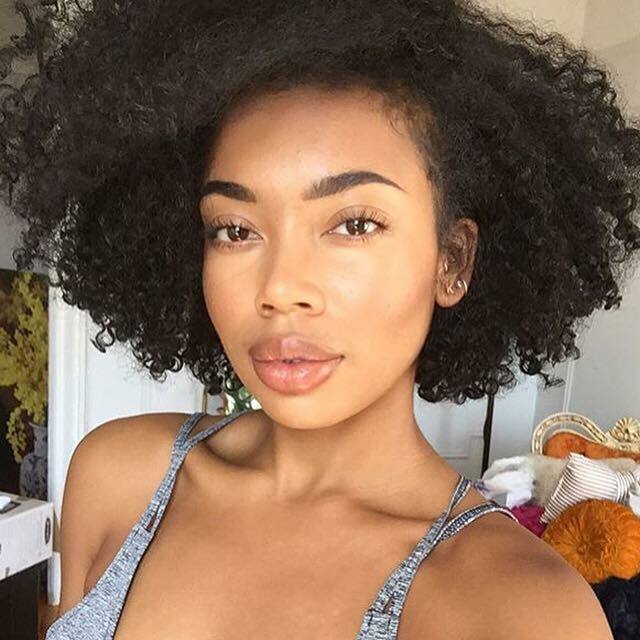 Purely Natural: Calling all curlies! 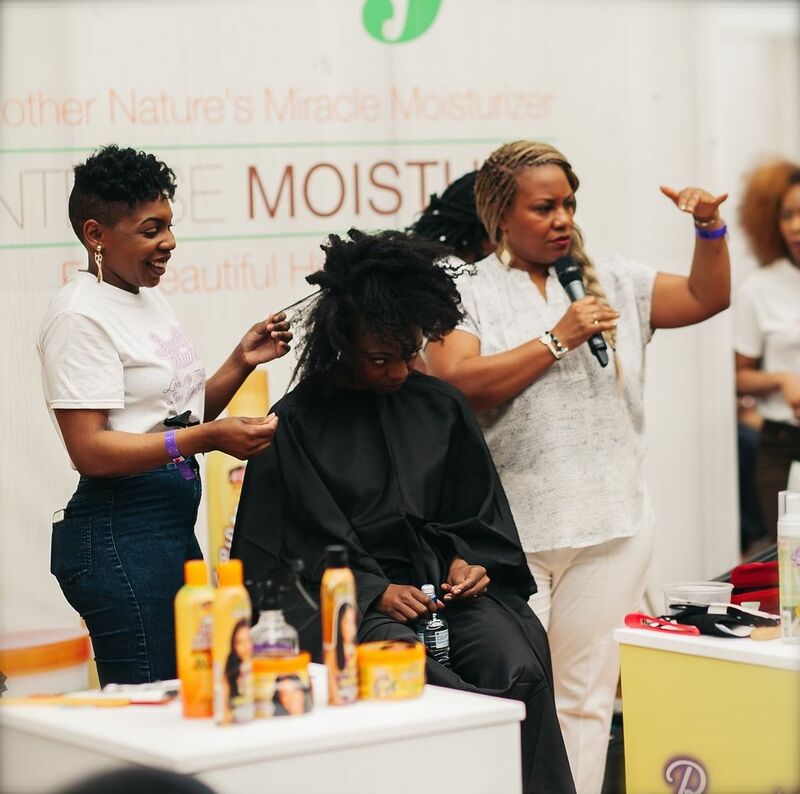 If you have any questions about your natural hair, book yourself a visit to Purely Natural. All the stylists are trained in curl patterns, making it a breeze for them to care for your natural hair. Treat yourself to a protein treatment for stronger and healthier curls. Ebony B: This salon is dedicated to natural curl care. The stylists in this salon are highly trained in natural curl care, and will give you customized treatment based upon the needs of your curls. They also offer amazing protective styling and education. 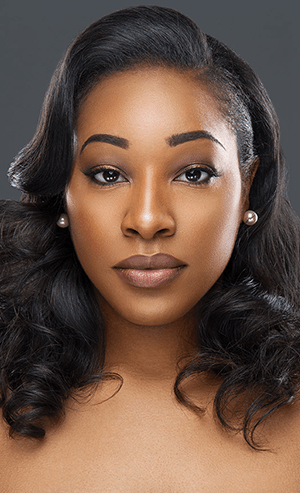 Elite Hair Lounge: Whether you're already rocking your natural curls or are looking to transition, Elite Hair Lounge is your new go-to location. 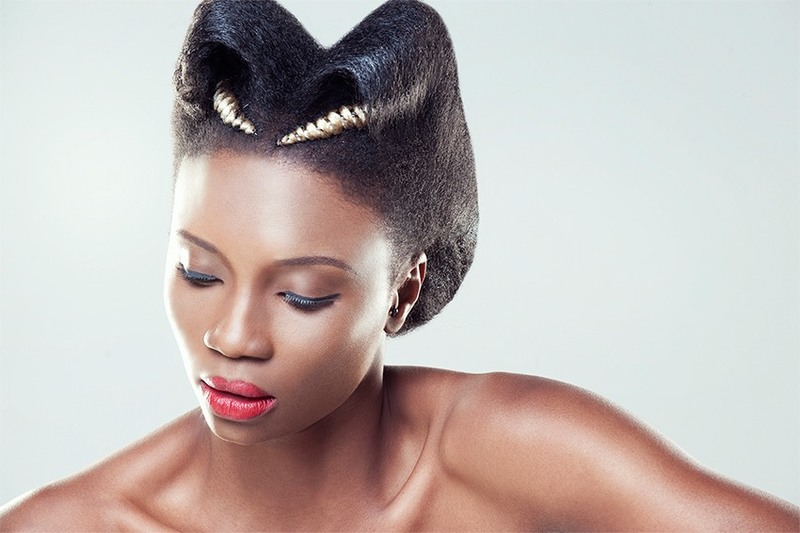 The helpful and educated staff will assist you in caring for your natural hair. Whether your curls are relaxed or are natural, the stylists will make sure you look your very best.